In February 2011, book seller Angus & Robertson and Borders go into administration, spiking fear that shoppers are moving from brick and mortar retail to oversea websites for their purchases. This fear is doubled by the strength of Australian dollar and GST free on online purchases, making overseas purchase cheaper than ever. However, Australian Communication and Media Authority today dismissed the retail fear that consumers are flocking to overseas website, stating that 68 per cent of Australian use websites to make purchases. This is due to the lack of trust in security of overseas website. 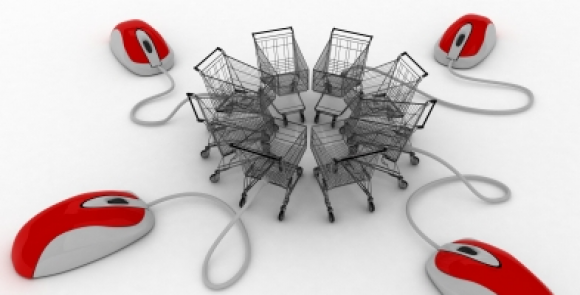 But, there is no denying that more consumers are making their purchases online. In 2010, 500, 000 customers signed up with PayPal and began shopping online. Despite that, eBay managing director Deborah Sharkey said there is a lack of traditional retail players online. Telstra also reports that small businesses are still reluctant to take on new technology.